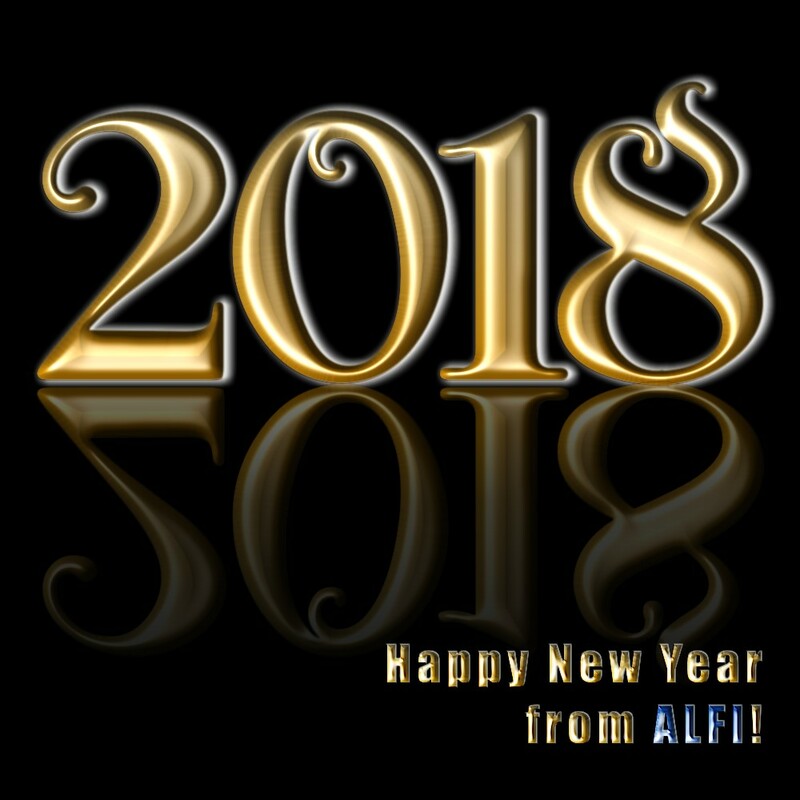 The team at Alliance Law Firm International PLLC wishes all of its clients, partners, and staff a happy and successful 2018! May you obtain all the best in the new year. Next Post: Can Filing a Tax Return in the U.S. Virgin Islands Satisfy the Federal 1040 Filing Requirement?